Sponsor a section – Snare Love! 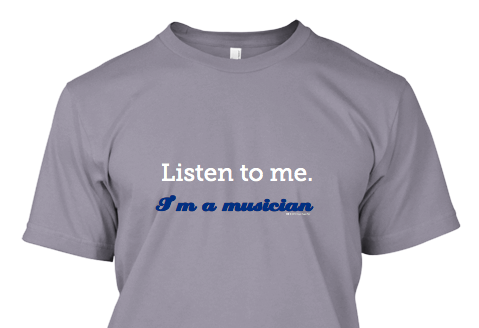 If you appreciate the PR Snare line for their sense of humor, you’ll be even more impressed to know that they’re great musicians too – consider sponsoring your favorite section with a shirt supporting music education for the young. Snares, tenors, basses…how about the Hornline?! Show some love and place a group order for your favorite section!